In monster warlord, the beasts are divided according to four elements; earth, water, sea, and fire. During several missions and battles, the currency will be these, a currency that we will use as barter for more monsters and hybrids (a mixture of two monsters that as a result gives a much stronger creature). A group can consist of six different monsters and the game will select the strongest automatically. But this process requires some energy, a consumption that can be adjusted according to the preferences of each player. No need to worry because in a certain period of time it is automatically loaded. There are several status and levels of games. These can also be regulated. Attack, defense, health and resistance are the categories we are talking about. The first three are the decisive factors in the fight against other players. The last, resistance, determines rather how often we can attack our opponent. Each player can call the fight or join a battle that another member of the group has started. Those who choose to start their own battle can place several players on a list and select who they want from allies during the battle. It is undoubtedly a good opportunity to ask for help from more powerful and strong players. In the game and in each ‘army’ there is a boss. When he is defeated, he needs 24 hours to be completely dismissed, so each player must continue executing actions with the boss who no longer has strength, resistance, etc. The level of resistance is what is really more restrictive, and is that you can only attack in a short period, before having to wait for this quality to recharge. Above all is a superior figure, the world leader. He can be challenged, along with other players, and try to beat him. Although it should be mentioned that the more players face this world leader, the less chance of getting a reward there will be. However, to fight against bosses it is advisable to do it in a group, it is easier and faster. This “strategy” is basically for those who do not have time to be 10/24h pending the game (For example, you have 1000 energy and 65 stamina). You need a monster to give you a bonus when recharging energy, that is to say, any monster of fire, the most recommendable is that there is (the immortal is the best right now) and that this is + (it will give 15 extra seconds of recharge). Once the requirements have been met, it is a matter of entering when the “Full Energy” message comes out, which will come out every 3h-5h depending on your energy. This way to level up is extremely aggressive, you must raise all the points in stamina, except for 50-100 points that must go to energy and many others to live until you reach 300 points of life. To complete the daily missions (capture monsters above all, you must go to the missions that cost 5 energy to capture them), it is necessary that you have a water monster as the leader(the higher the better and more if it is +). Once you have done it you have to go to the bounty section and attack the “PB”, it means Place Bounty, and they are people who raise their lives to 5000 or more points of life to an account to attack and gain experience. You will earn between 2 and 10 experience points. These monster warlord guide and tips are 100% working and legit. 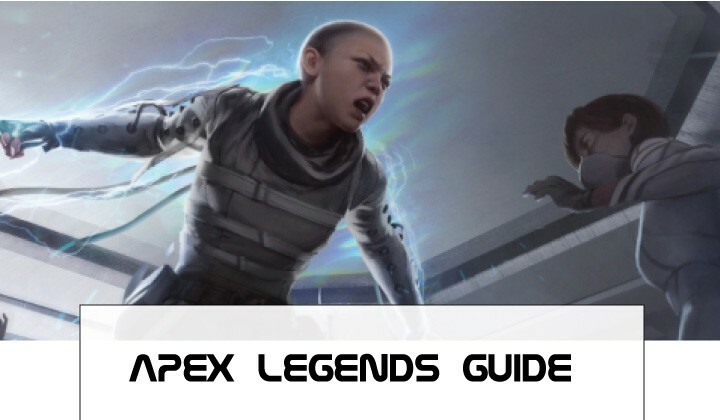 Vale is easy to prove; let’s say that we have 1000 skill points, we would get 500 in stamina (2 skill points is 1 stamina), we spend in battle those 500 and let’s say that we get an average of 6 experience points per attack. We would multiply 500 by 6 and we would obtain 3000 points of experience; instead, if we pass all those points to energy, it would be 1000 energy points and each mission gives us 200% more experience. Therefore we would obtain 2000 experience points. As you can see there are 1000 experience points in the game, the difference is that to spend so much resistance it is necessary to be 20 minutes giving it to attack, and to spend the energy it is enough with a couple of minutes. Monster Warlord seems, at first glance, somewhat confusing. However, you will be able to navigate without a problem as you use the game. It only takes a little time to easily understand the functions it has. The design is very vibrant, something that makes it stick with this type of hobbies, which often fall into somewhat worn formats. When you use the multigame feature in Monster Warlord, you obviously need an Internet connection. It is good to know that the consumption of data is actually very low and will not undermine our monthly volume. The application worked very smoothly and very stable during our analysis. There was only one moment when he could not connect, but the older of this occasional failure did not reveal any problems. Monster Warlord is free and available in the Google Play Store app center. Like most similar games, the user can improve their game by buying extras and improvements for the app. In this case, Monster Warlord can be seen from two points of view. While the casual player does not need to spend money on this game, if you really get hooked and become ambitious by winning and overcoming the battles you can invest a lot of money. Monster Warlord is a well-made game, a good option for those who enjoy collecting applications and battles. You can give feedback about monster warlord guide. 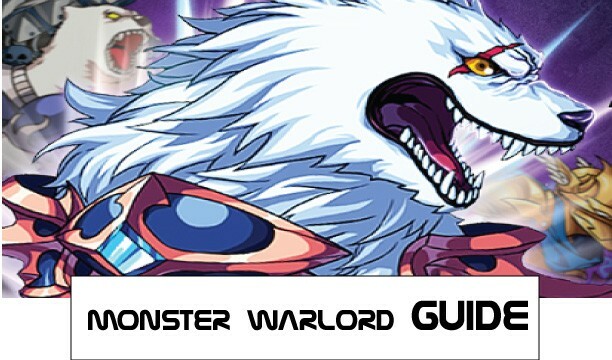 Bcz we hope this is the best monster warlord combine guide.